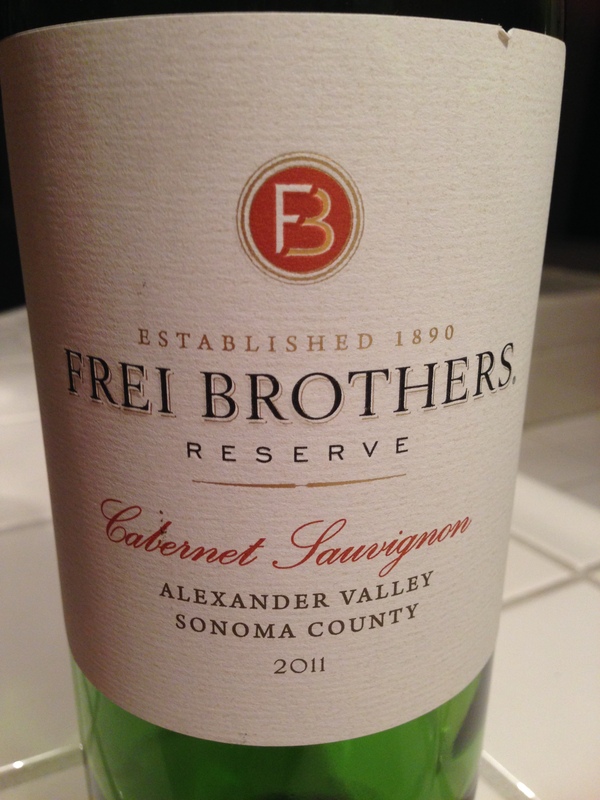 Aaron: Yes, this smells like a California Zin. 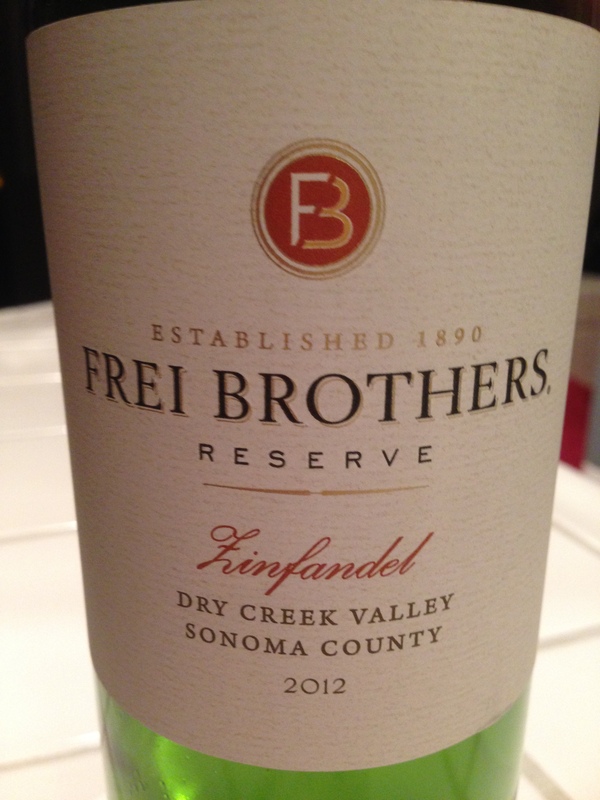 Lots of full berry and oak notes with a hint of vanilla then wow…fruit, prunes, and mild tannins. This actually tasted “old” to me – not aged, but what I think of when I think of old smells. Raisin and dried fruits were the most common player on the palate with some chocolaty tannins. Previously I likely would have given this a higher rating but I’m growing up and want a little more complexity. 88 points.